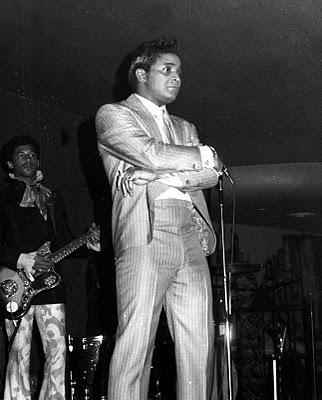 Jack Leroy "Jackie" Wilson, Jr. was an American singer and performer. Known as "Mr. Excitement", Wilson was important in the transition of rhythm and blues into soul.